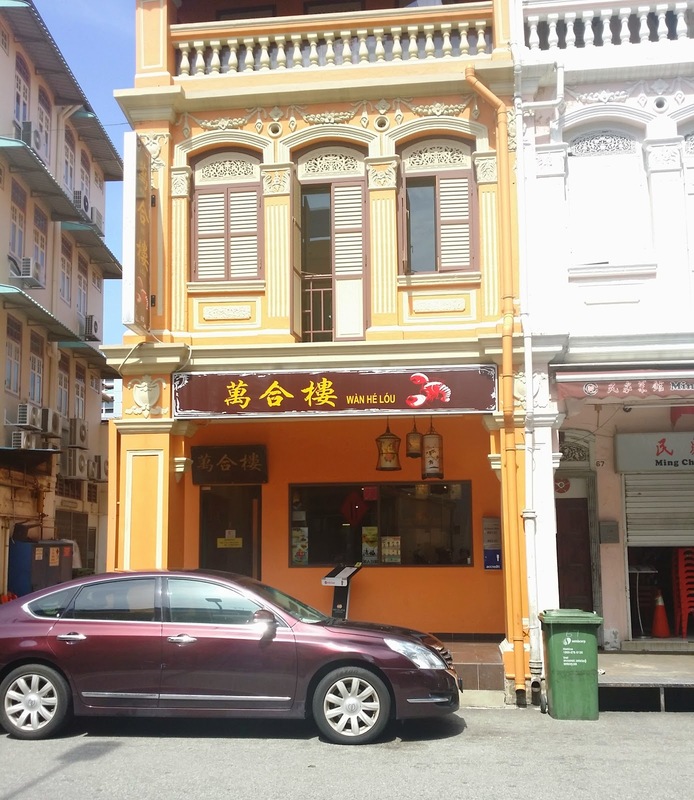 Today, we are going to recommend to you about this restaurant named Wan He Lou, located at 65 Maude Road (opposite Jalan Besar Plaza). When you step into this restaurant, the whole displays give you a kind of cozy feeling. 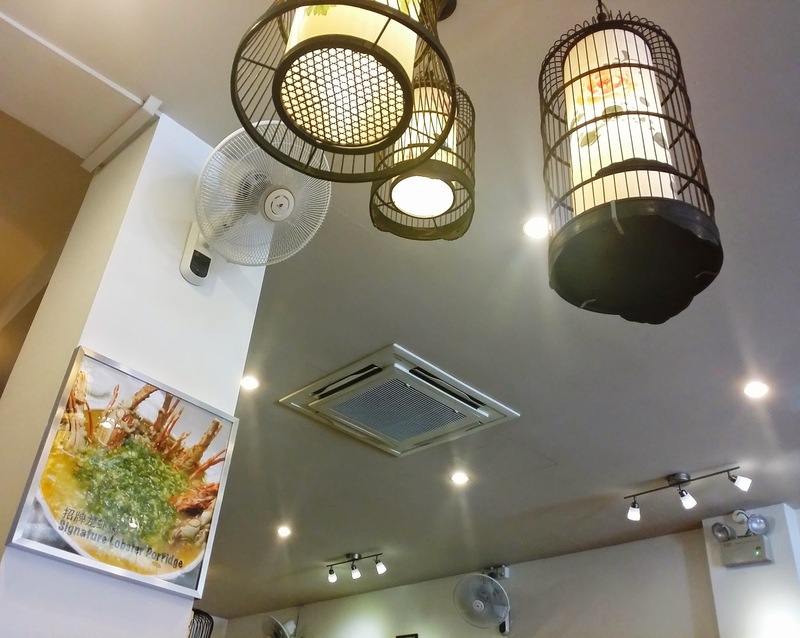 Even though this restaurant look a bit small but all tables are neatly display. We were here around 11.30 am. Maybe the restaurant just open 11 am, there was only 2 tables were occupied. 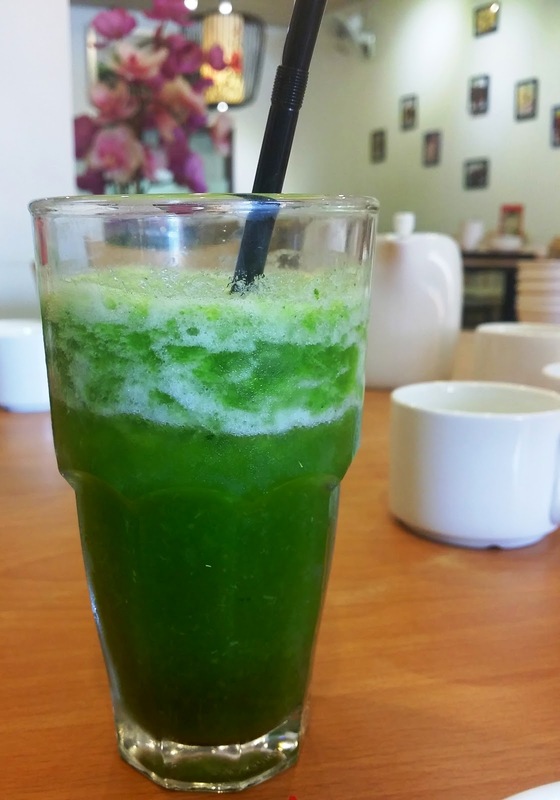 You must try this glass of Vegetables Juice (mixture of Lettuce, pineapple and Plum juice). Juice tasted refreshing with combination flavor of natural sweetness and sour plum flavor. Initially we thought juice was mixed with Guava Juice but later found out that the sour taste come from the sour plum. 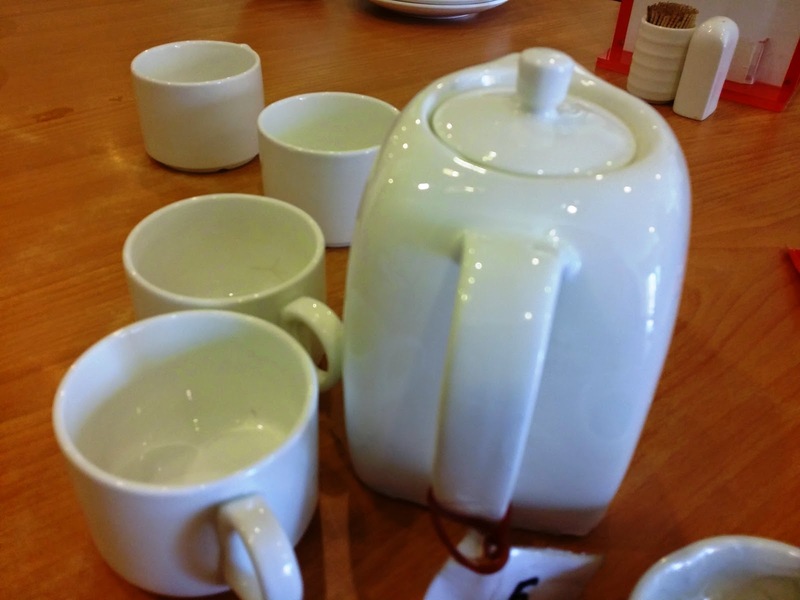 We have ordered for a pot of Chrysanthemum Tea but the first pot, water was not hot and we request to replace for another pot. The Chrysanthemum Tea tasted slightly too bland, maybe due to this restaurant is using instant Tea packet to brew the tea. 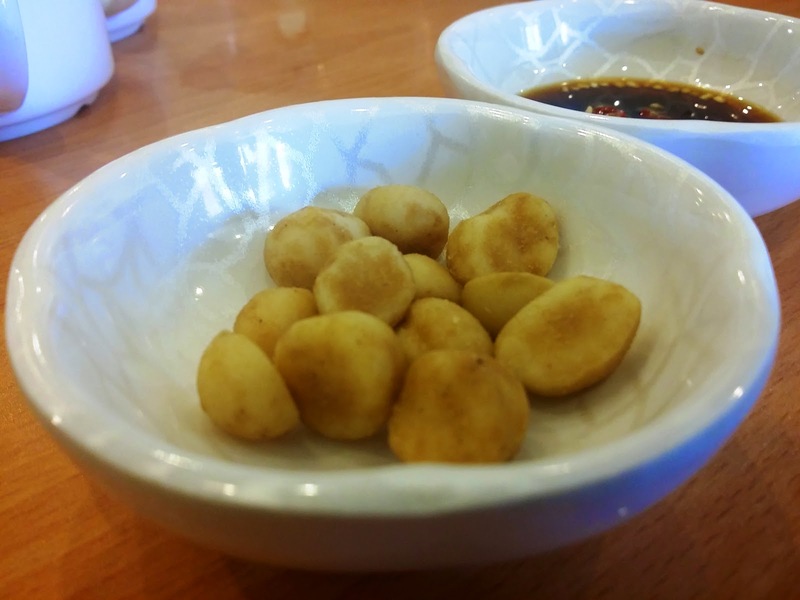 This plate of macadamia nuts already placed on the table when we arrive. For me, I will preferred to skip this snack if I know we are going to pay for the nuts. 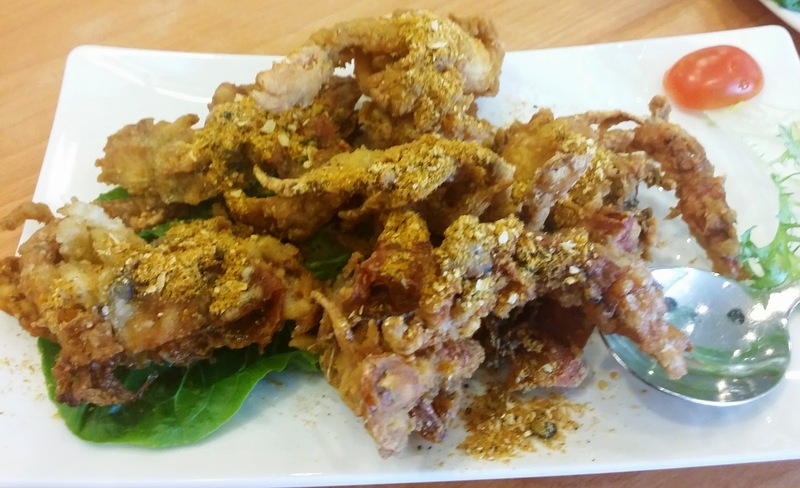 I can only described the Soft Shell Crab tasted really good with crispy crunch for each bite. 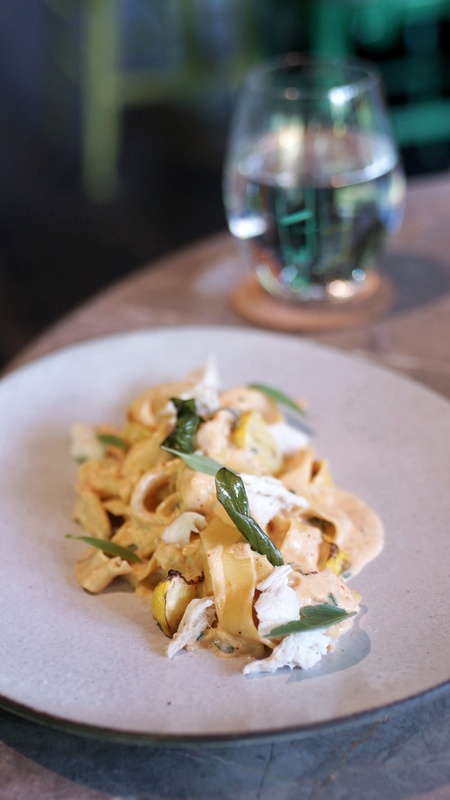 This dish definitely worth the value to order. Even though this dish is not my liking but I just cannot resist the temptation to finish one piece. Seafood Gyoza's filling tasted delicious and juicy, the Gyoza skin was crispy but not greasy at all. 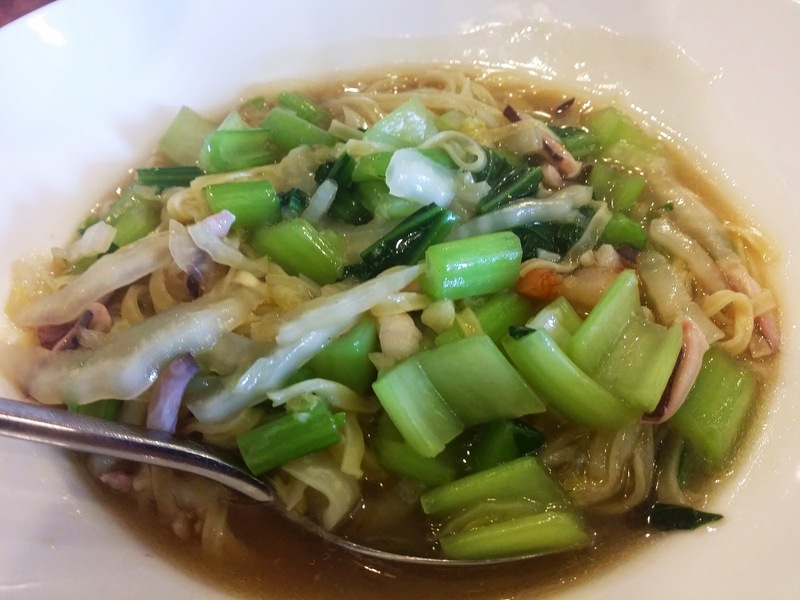 This is one of the Signature dish that I would strongly recommend you to try. Meat was soft and tender which is the key factor as a signature dish. 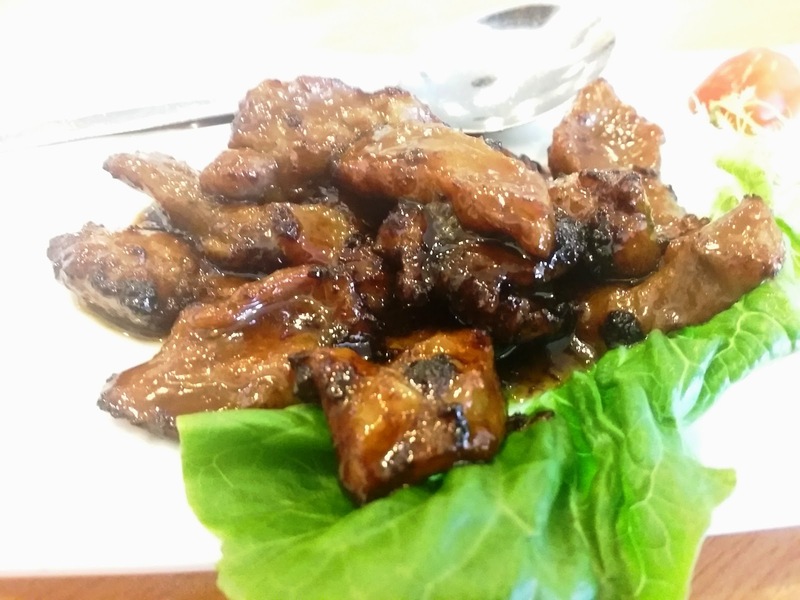 In addition, the marinated strong flavor that you just cannot resist to grab for another piece. 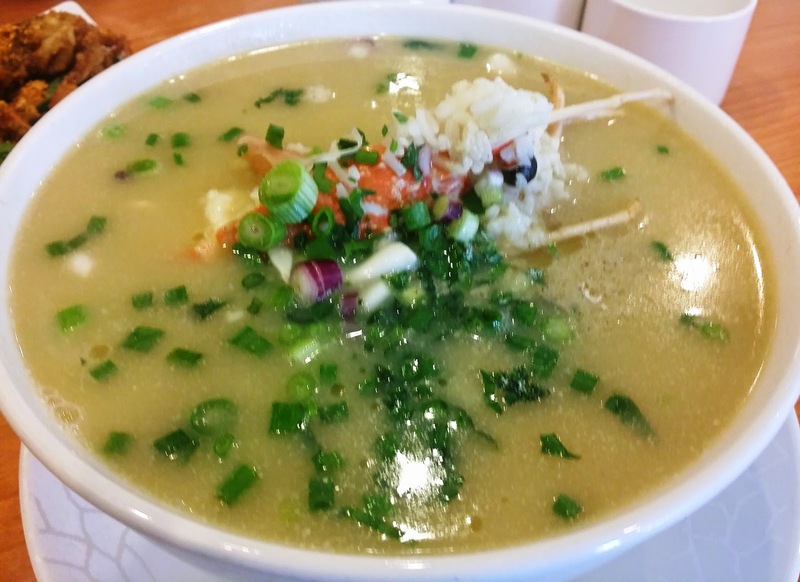 This bowl of lobster porridge really will boost your appetite. 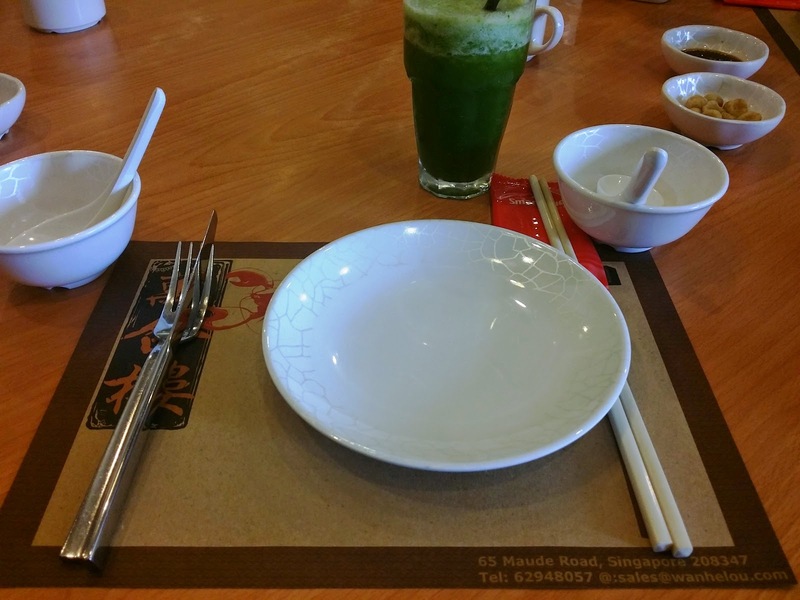 Even though the menu stated serving is for 2 pax but the serving actually is sufficient for 4 pax. The lobster soup tasted really delicious and with natural sweetness. The soup base used was cooked for more than 6 hours. I will strongly recommend you to try! 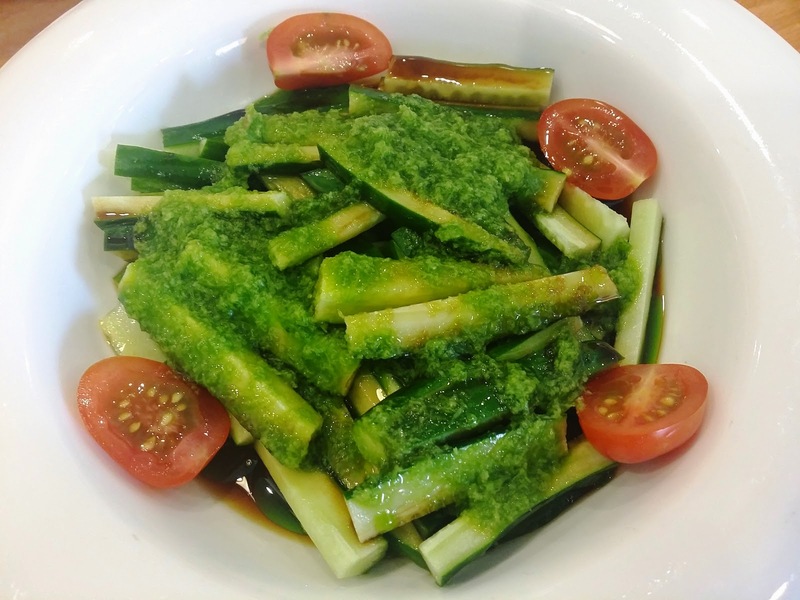 Crunchy cucumber mixed with the ginger sauce. 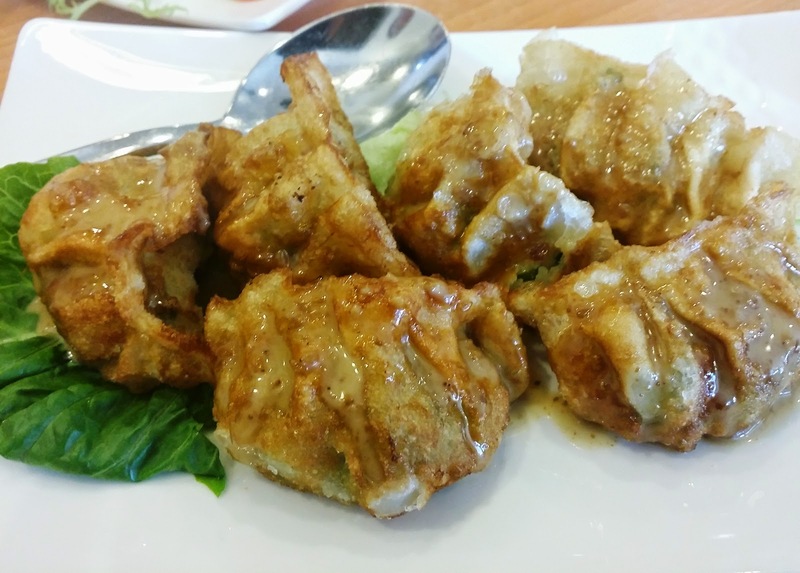 This appetizer dish tasted refreshing and combination of sweetness with a mild taste of spiciness. 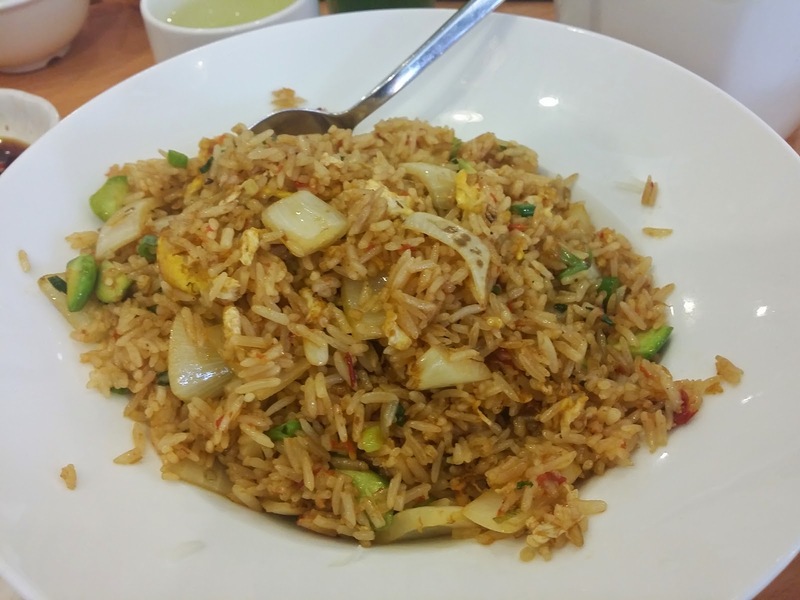 Fried rice tasted with mild spiciness,this dish is more suitable for Adult. Rice serving should be enough for 2 pax. We were quite disappointed to order this dish. Four Season Bean tasted bland, hard and dried. 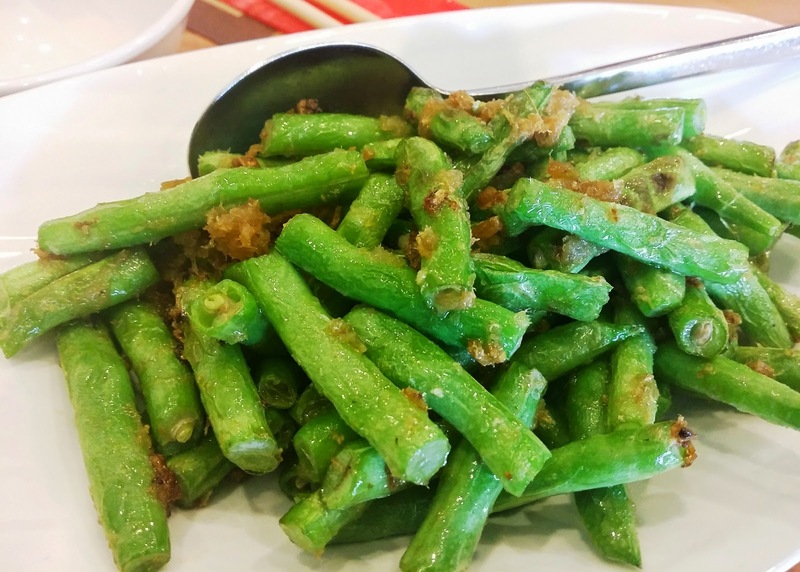 Maybe this restaurant can consider to use another type of Four Season Bean to cook this dish. 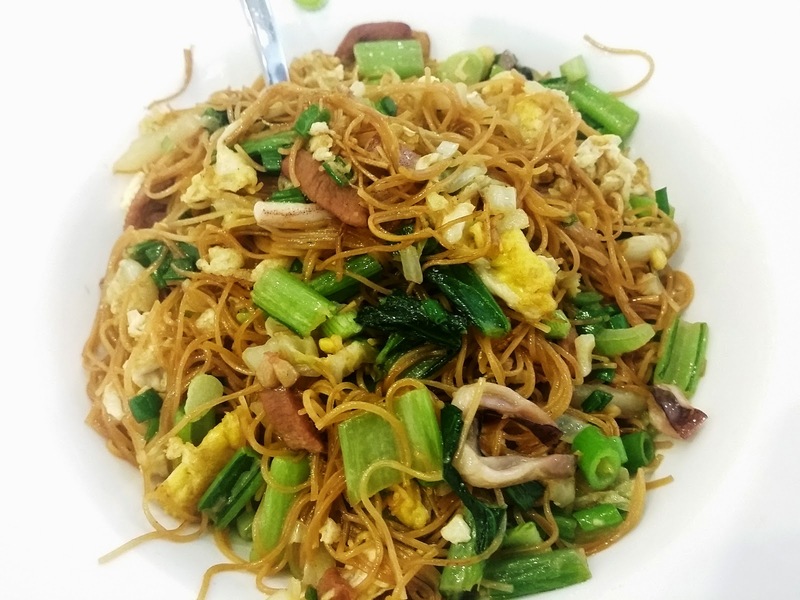 The fried Vermicelli tasted delicious, especially with the ingredients of fried egg, sliced octopus, sliced pork meat and vegetable. The YeeFu noodle tasted bland even with the gravy. The ingredients used are not up to our liking. 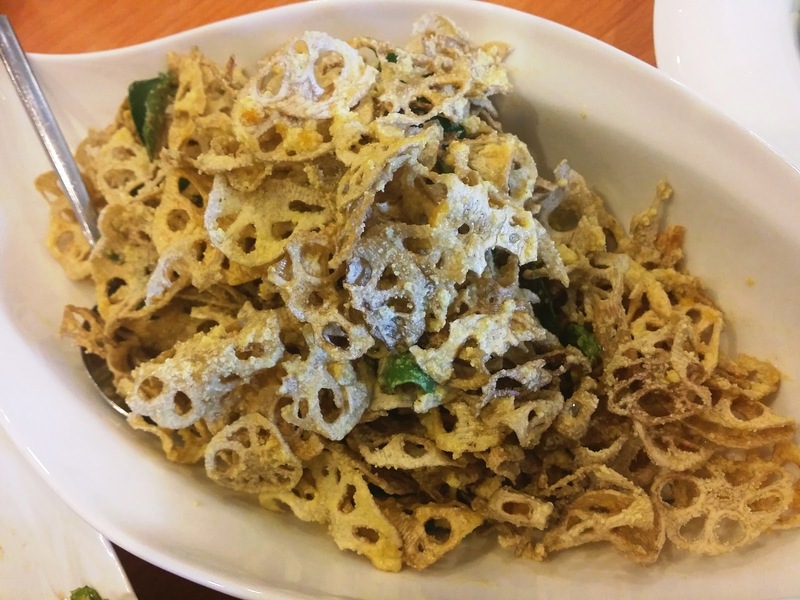 This is another signature dish, deep fried lotus roots cut in thin slices and cooked with salted egg. 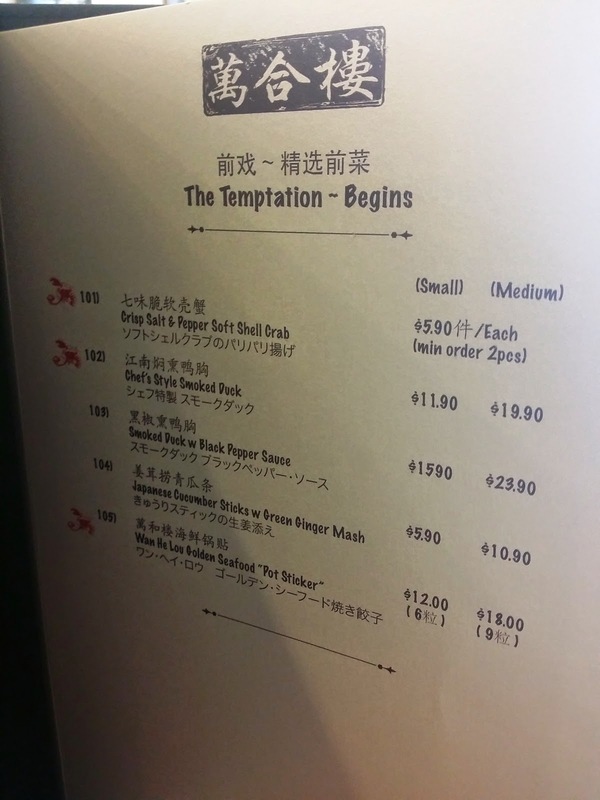 It will be advisable just to order the small size order, which will be sufficient for 4 to 5 pax. As for the Medium size order will be more for 6-8 pax. 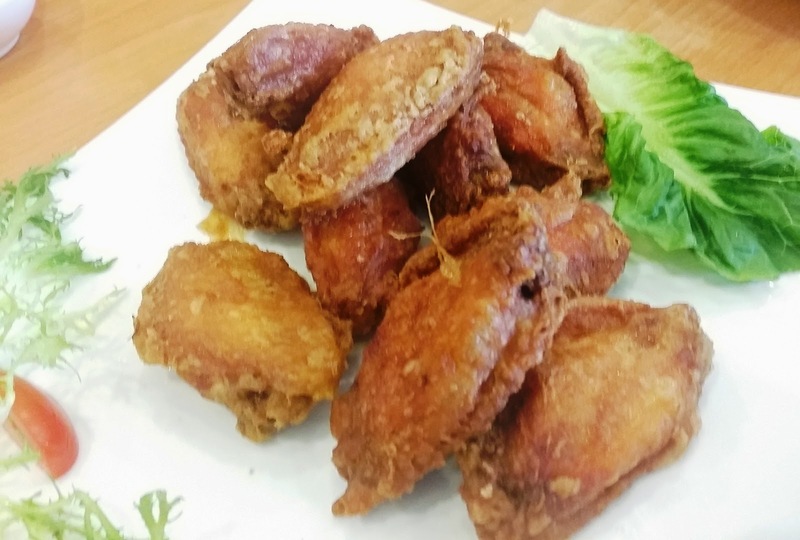 The chicken wing tasted really good but slightly too salty for us. 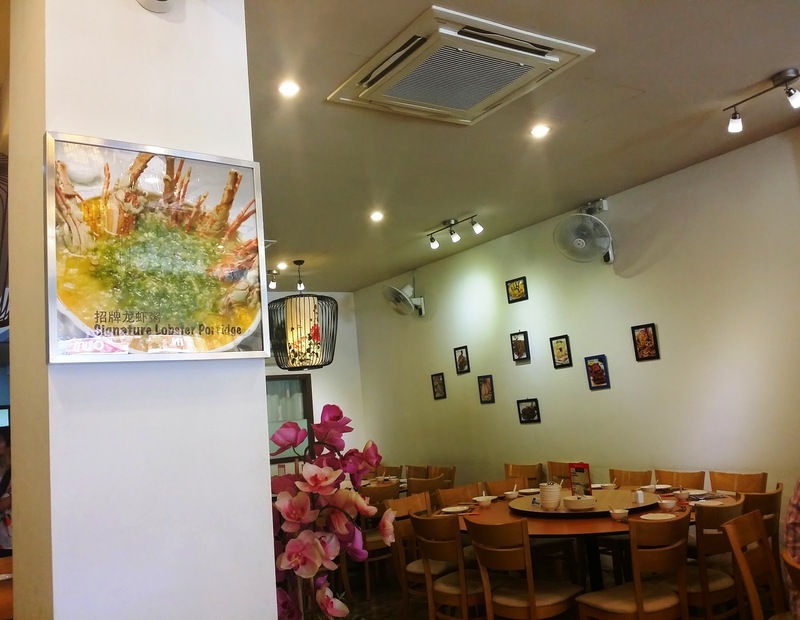 Overall, we were quite satisfied with this restaurant for the good dishes served and attentive service staffs.